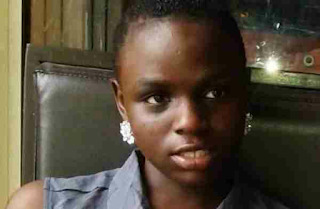 Solomon Arase to prosecute the abductor of the 14-year-old Ese Oruru from Bayelsa. “This should include collaborators in the palace of the Emir of Kano. of the police to the kidnap of Ese.